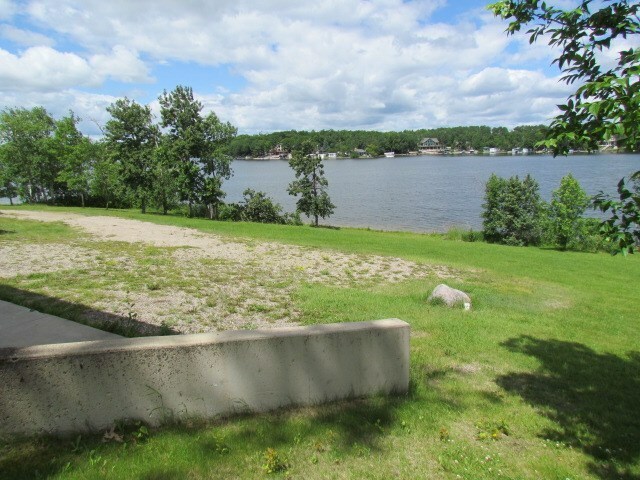 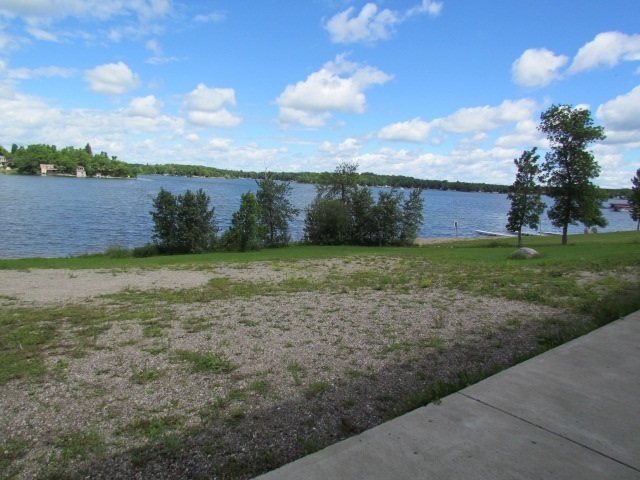 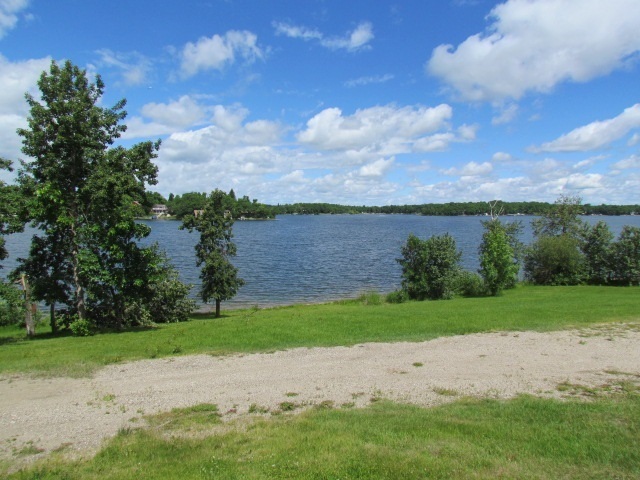 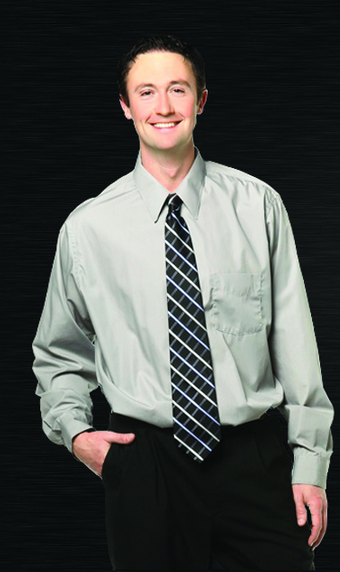 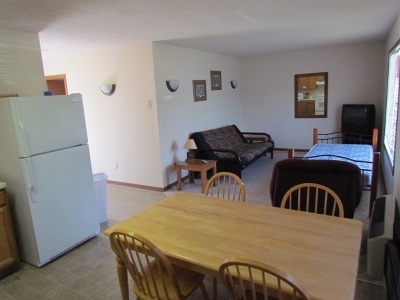 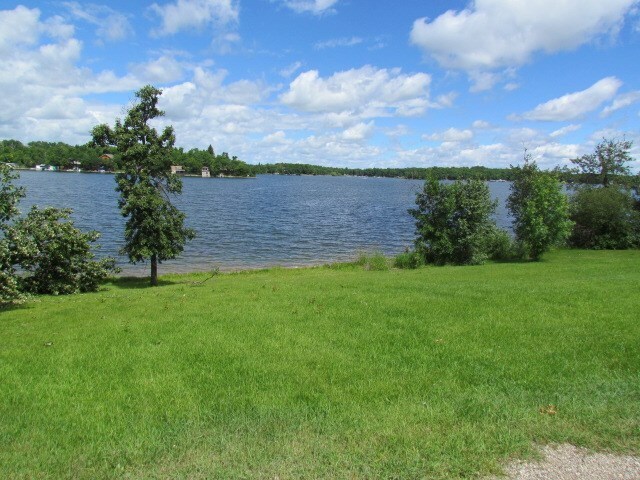 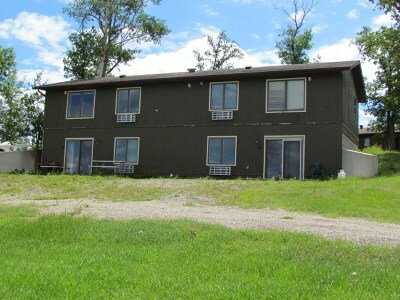 This is a rare investment opportunity on Lake Metigoshe! 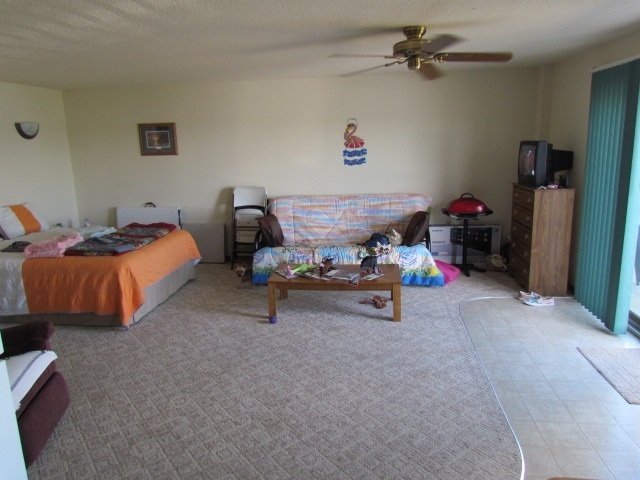 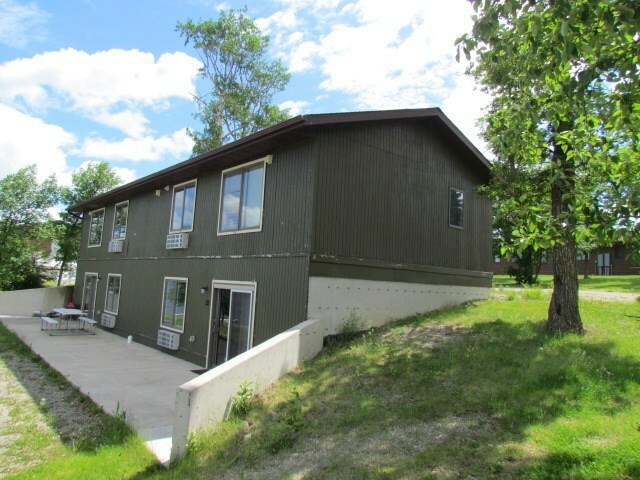 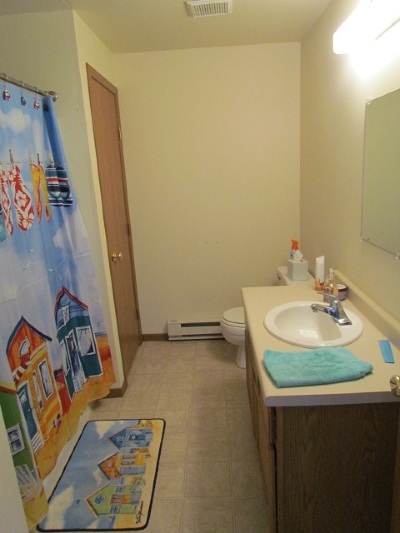 This 4-Plex investment property has over 110&apos; of shoreline and is also nestled on over a 1/2 of land! 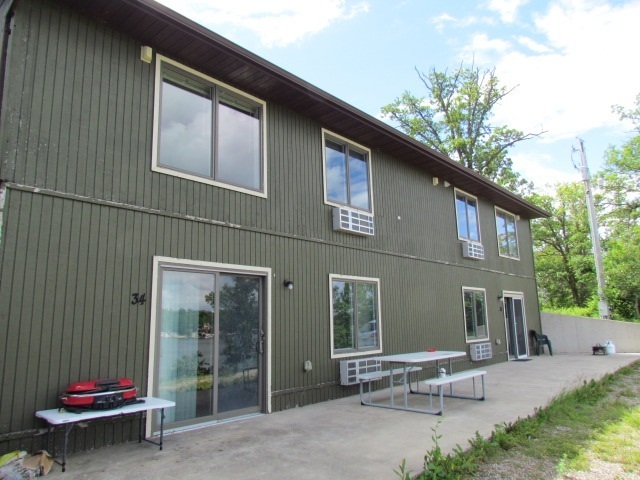 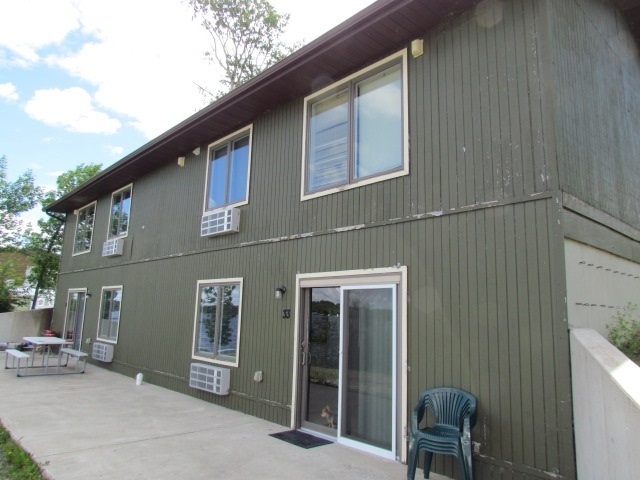 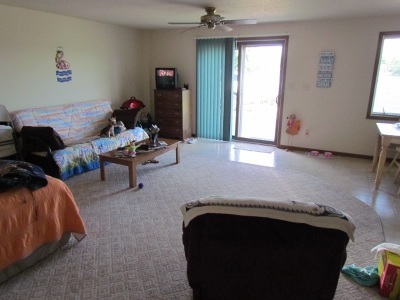 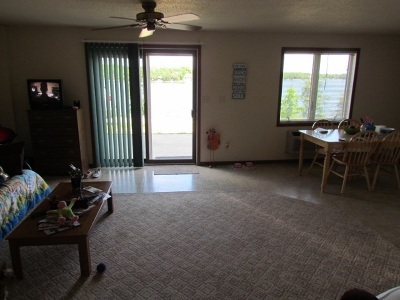 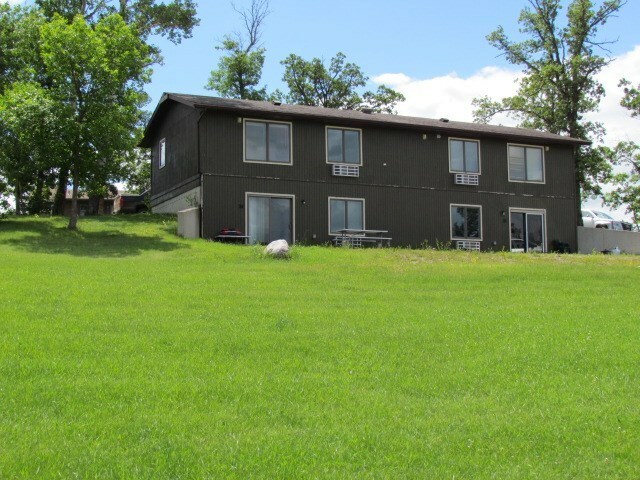 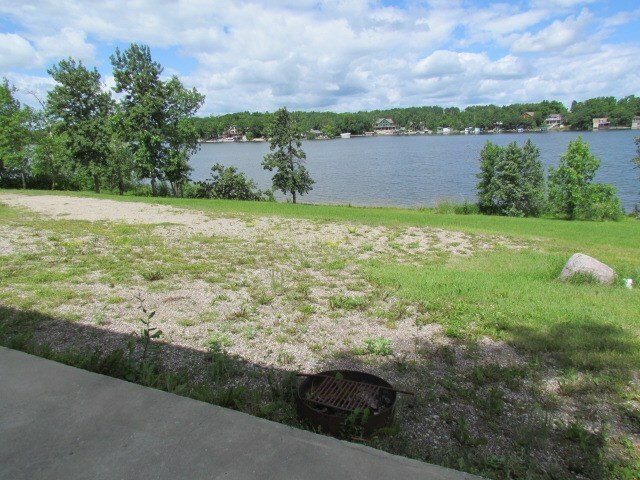 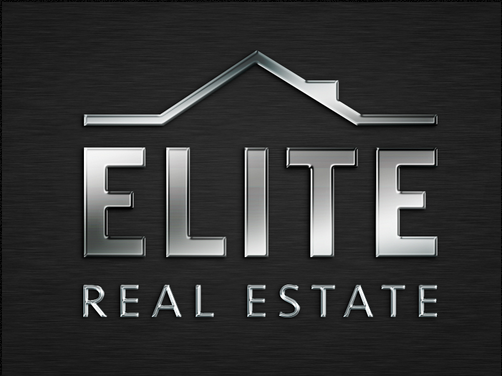 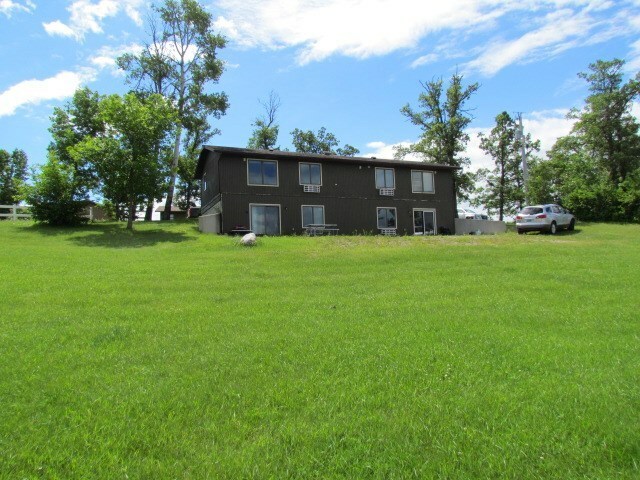 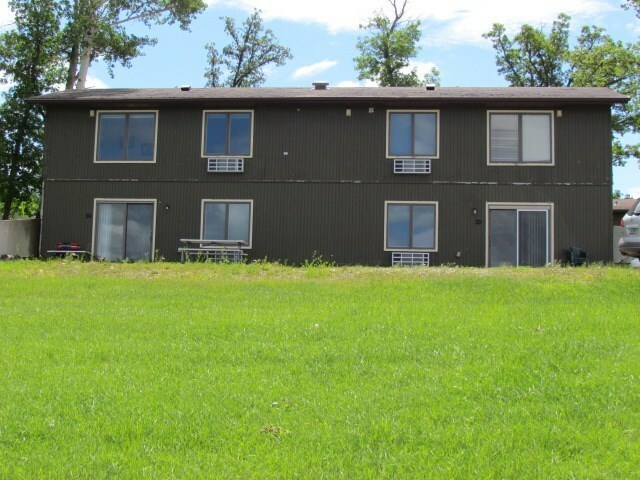 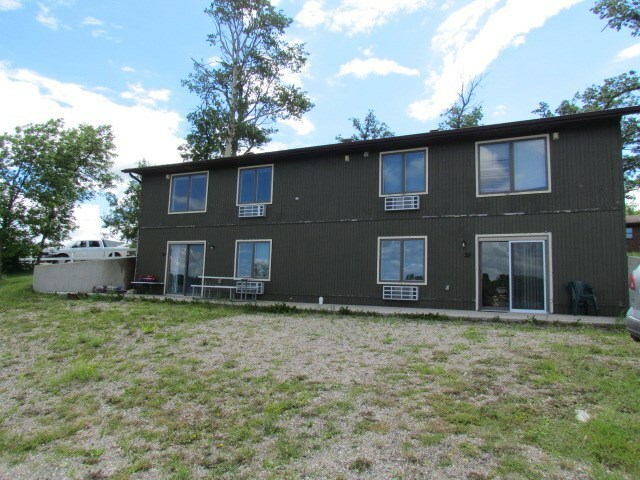 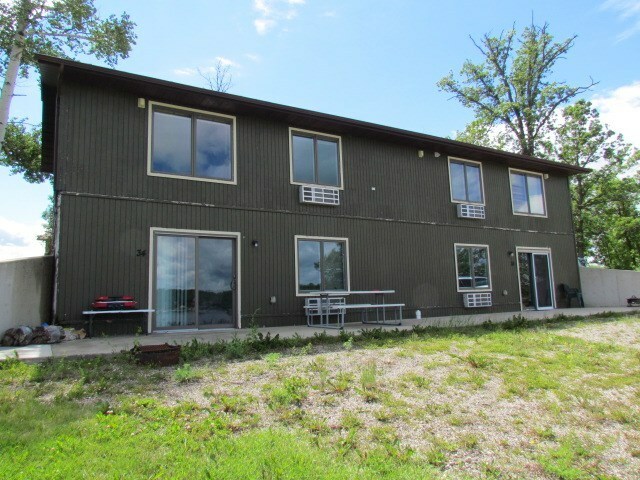 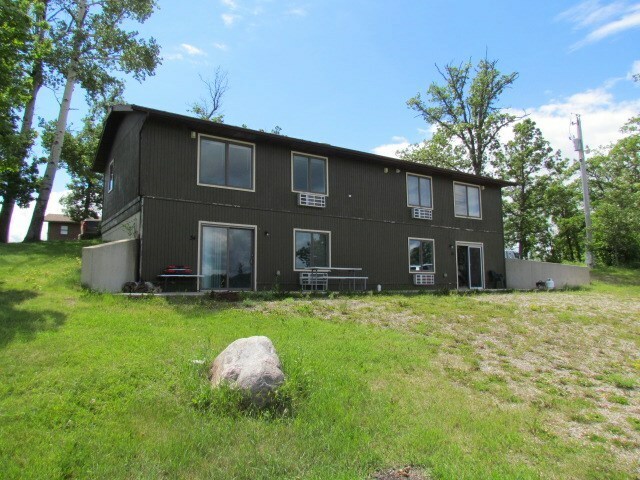 There are two walk-out units that walk out onto a concrete patio and a large front yard that over-looks the lake! 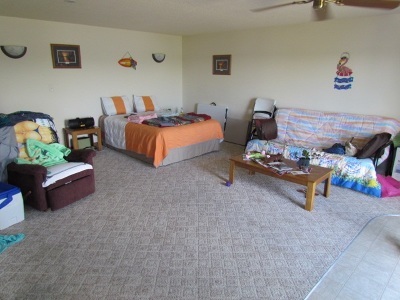 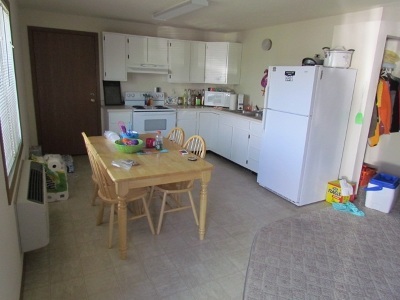 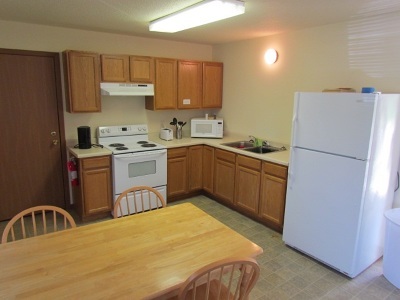 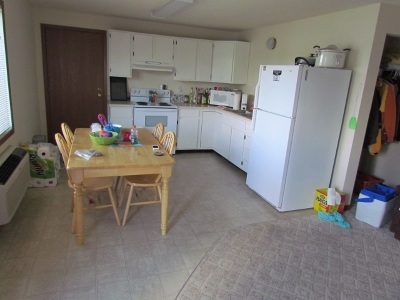 These units are also a very minimal walking distance to a convenience store/gas station, motel, a restaurant and 2 additional restaurants/lounge/bars.